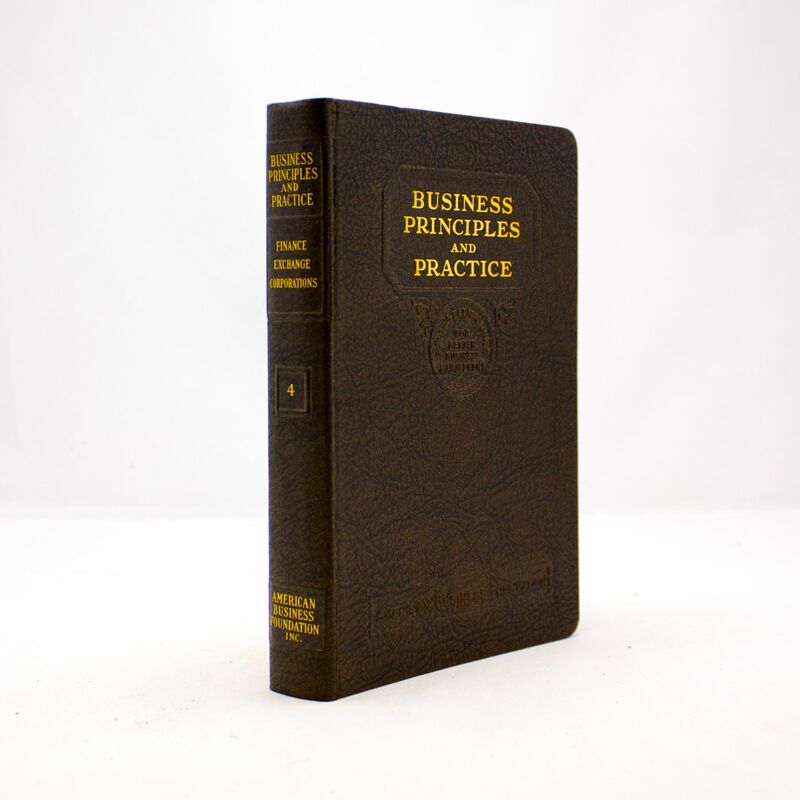 Business Principles and Practice (Finance Exchange Corporate Organization) Volume Four - IFA Vintage and Current Book Library - Index Fund Advisors, Inc. Author: Frank H. Waggoner, Ll.B. Publisher: American Business Foundation, Inc.